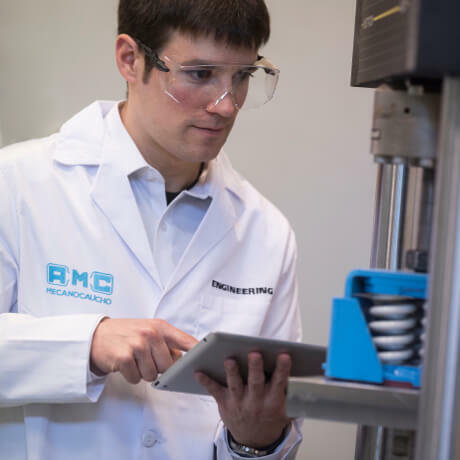 AMC MECANOCAUCHO combines engineering with manufacturing. 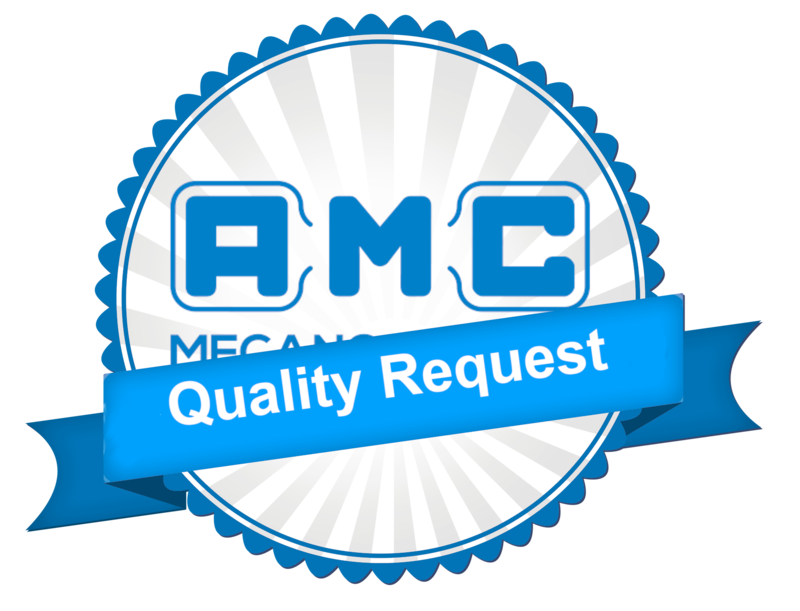 Our commitment to quality drives us to use high spec raw materials. 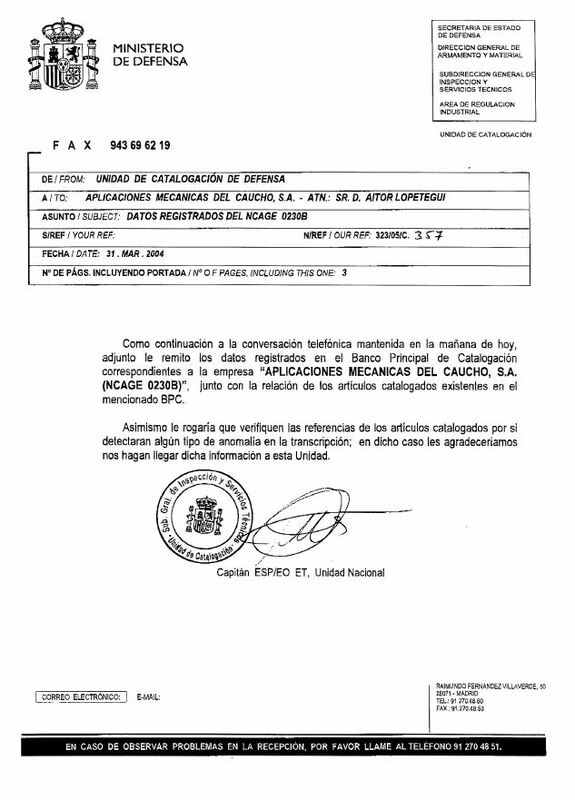 Laboratory tests provide us with traceability to warrant our quality levels. 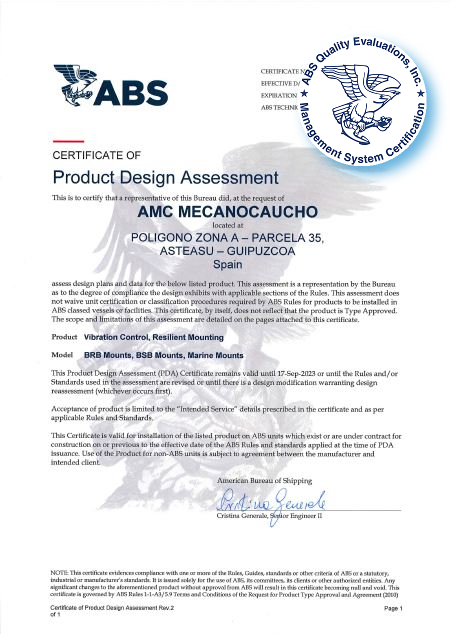 We control the stiffness and rubber to metal bonding levels among other parameters, AMC Mecanocaucho® products are tracable from their delivery note. 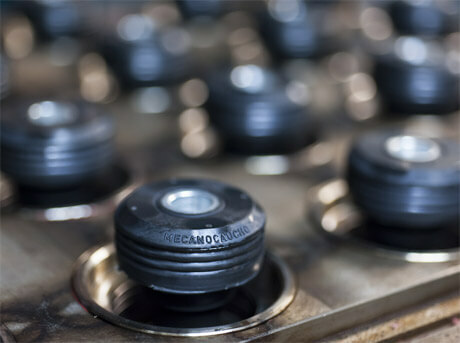 Control of our raw material, rubber. 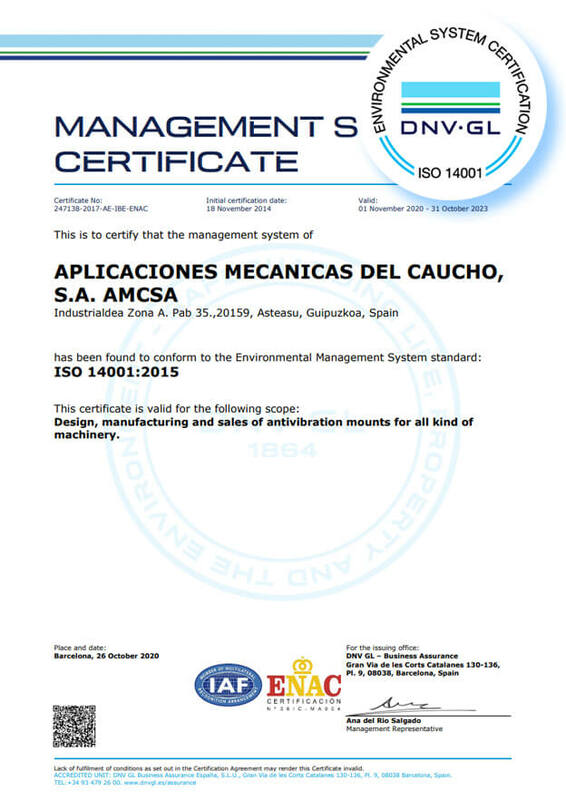 AMC Mecanocaucho is aware of how key the quality of the raw material is to the end product. 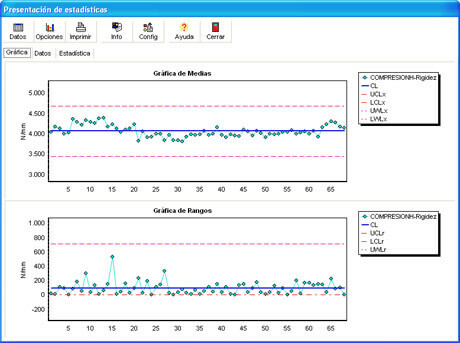 Our first step is to analyze rigorously the compound, prior to the production phase. 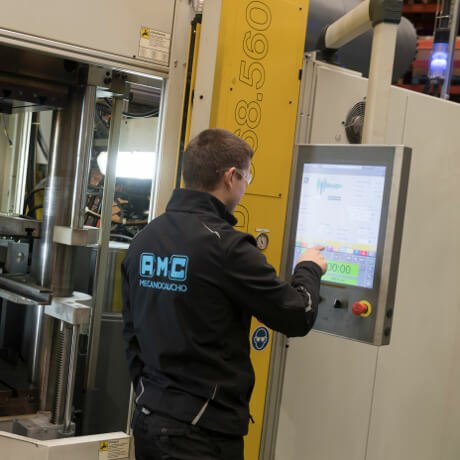 Many parameters are controlled and must have approval before entering the production process. 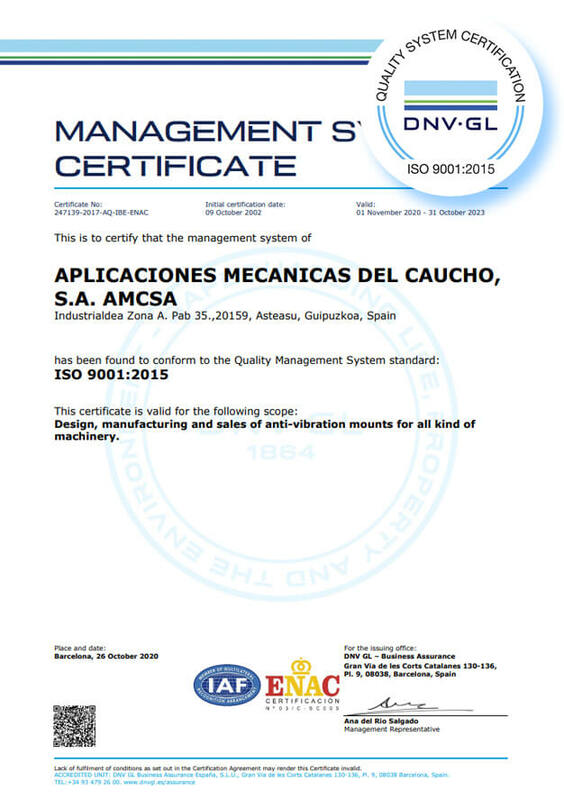 AMC Mecanocaucho uses premium quality compounds. 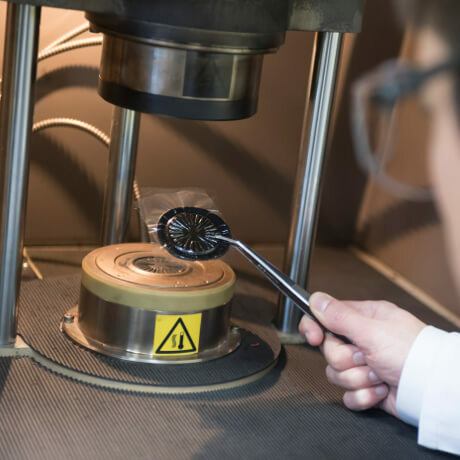 The Rheometer allows us to mesure the properties of the compound. Rubber to metal bonding test. 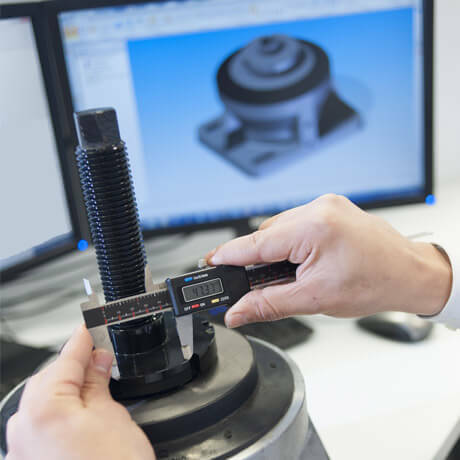 During production, several key parameters such as bonding and stiffness are measured using the latest control methods. Control of the finished product. 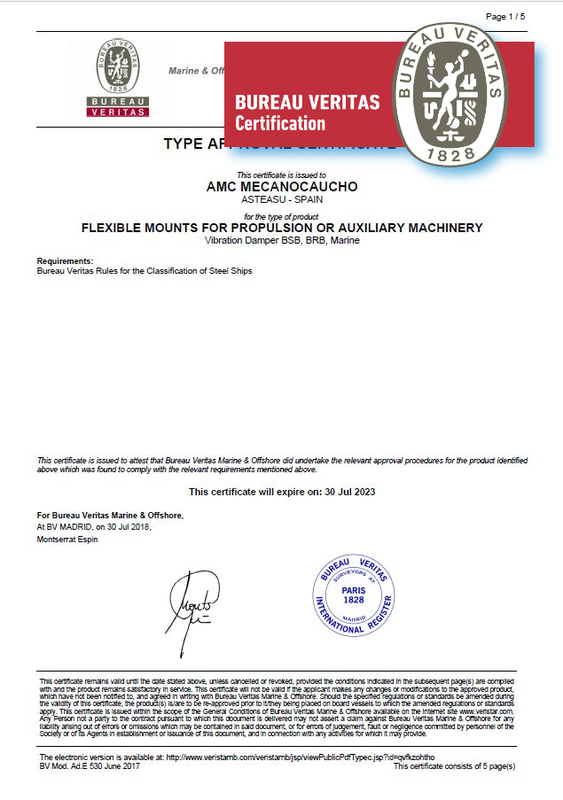 AMC Mecanocaucho controls several parameters after production such as stiffness and bonding. 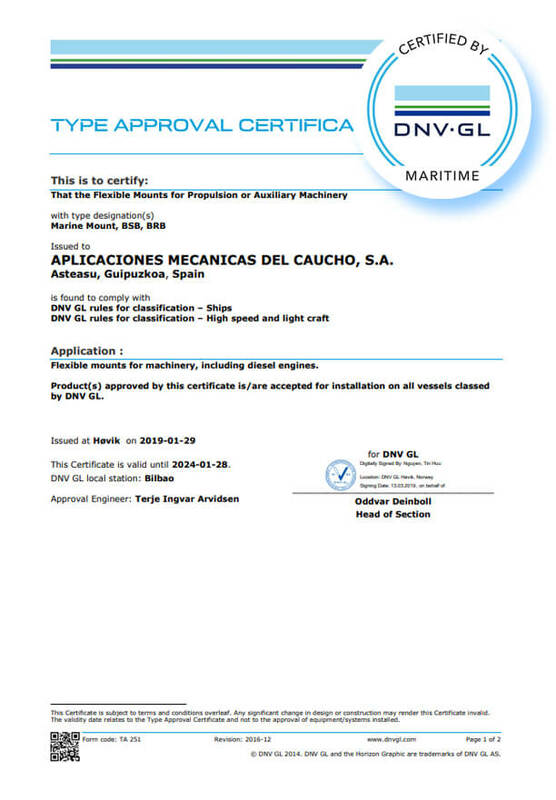 This feature provides consistent values to our production and provides us a high accuracy in our anti-vibration calculations.